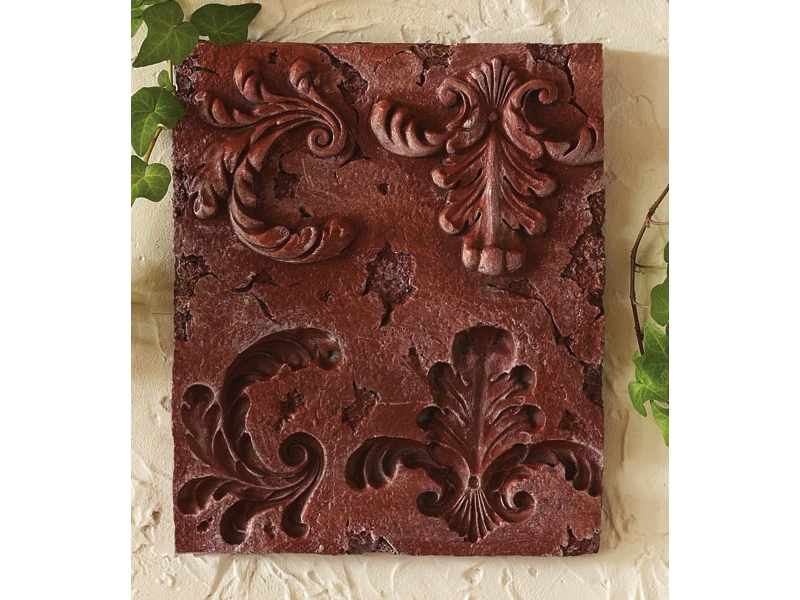 If “rustic” best describes your home décor stylings, use this Aged Terra Cotta technique on added grandeur to your home’s decorative pieces. Aged Terra Cotta was designed by Pattie Donham. When working with unfinished wood, prepare your surface by sanding smooth and wiping clean with tack cloth. Apply a Krylon® COLORmaxx™ Red Oxide Primer to seal the surface. When working with bare metal, be sure the surface is free of rust and oil before applying Krylon® COLORmaxx™ Red Oxide Primer to seal the surface.